There was a time when the prospect of DayZ on console was something I would have been over the moon with. For the longest time I looked on with envy at PC players surviving in this intense, often brutal world, forging uneasy alliances and generating their own stories around a post-apocalyptic world. When thinking about writing this piece I searched my Twitter history and found a conversation I had with someone five years ago about this game, and how I was curious about it. Fast forward those five years and DayZ has now fully released on console, and I fear it may well be too late, at least for me. 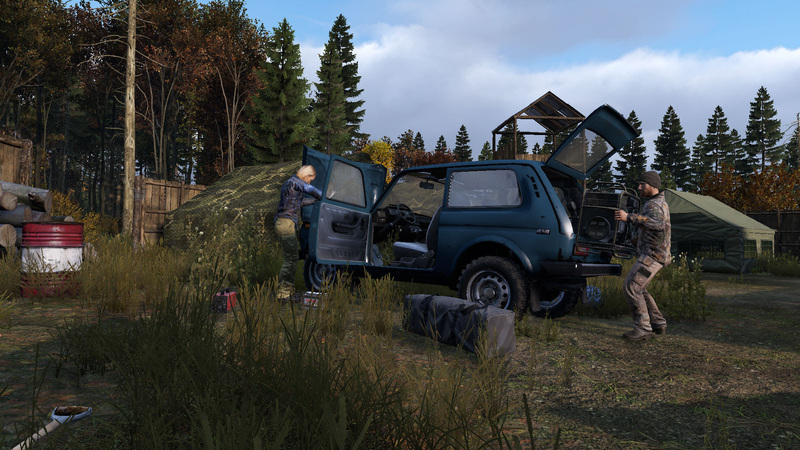 DayZ has been in Preview on Xbox One for the past six months or so, but as at the end of March it is now available as a full retail release and my thoughts on it are mixed to say the least. I did try to play it when it first released in Preview on Xbox One back in September last year, but it was completely unplayable for me with an infuriating amount of rubber banding making it impossible to get anywhere, so much so that I quickly shelved it. Thankfully it seems that stability has much improved in the six months since that tweet, however, DayZ is far from stable. Forums are littered with players complaining about the game freezing for upwards of 10 seconds which almost always ends with their character dying, presumably from a zombie attack. I myself have noticed significant slow down when in a built up area, and with more than one zombie on screen. 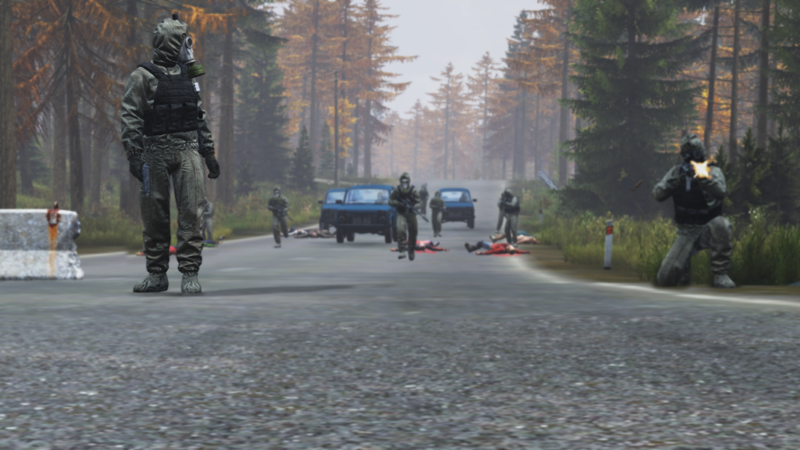 For a game that is about survival in a world where death is around every corner, this kind of performance slow down is unacceptable in a full release, especially as a death in the world of DayZ is a perma-death and all the progress you made with that character is lost for evermore. It also doesn’t look great. For the uninitiated, DayZ has it’s roots in ARMA as a mod for the wildly popular first-person military shooter on PC, and it definitely has that low budget feel to it. Indeed, PUBG, another title that has it’s roots in the ARMA community, looks very similar, and while there is much to be said that looks don’t count when game play is so compelling, there is also plenty to be said about the expectation of the way a game looks and runs when released in 2019. 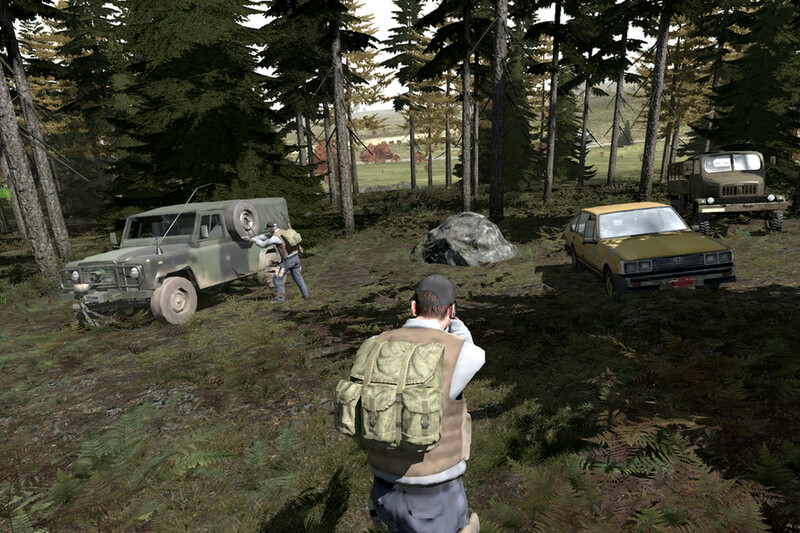 DayZ looks like a game that is at least five years old, maybe more, which would be perfectly fine if it weren’t for the fact that it was released a mere week or so ago. As for gameplay, well, I haven’t been able to experience much of it as the beginning of the game feels utterly impenetrable at the moment with absolutely no guidance on how to proceed. Through a dizzying amount of deaths and experimentation I have concluded that I can craft things, but without having a permanent wiki open, how to do that and the recipes that are available to me would remain a complete mystery. I sound like I am complaining that the game’s system are too difficult or onerous for me to learn, and I guess in some respects I am, but I am also someone who very much enjoys the initial wonderment of titles like this that teach you nothing, expecting you to work it all out for yourself, but there is nothing drawing me in DayZ to want to learn. It looks bad, it has performance issues, and it seems a community of players who seem to want to make sport out of newly spawned avatars. In my 4 or so hours of play I have died several times from hunger or thirst, been killed by zombies, had an unexplained death where my game froze and when I regained control I had died, and have been attacked several times by extremely tooled up other players as I desperately search the barren environment for supplies. The emptiness of DayZ is perhaps my biggest criticism so far; every structure I enter is empty, not just of loot, but of any signs of recent habitation. This outbreak or whatever it is has only recently happened, however, every house that you enter looks like it has never been occupied. Empty rooms in houses with barely any furniture or signs of habitation greet me, no food or weapons only balaclavas and hiking pants. I try warehouses and they are just huge empty spaces with a gantry that holds a striped shirt or other piece of clothing. It feels like every single server I have logged into has already been picked clean which does nothing to encourage me to come back. In other survival games I have played this sense of vulnerability at the beginning is nothing new, but there are tools that you can craft by simply harvesting basic materials, this doesn’t seem to be the case in DayZ. You need a weapon to be able to survive for any long period of time and the only way to get one is to find it. Criticise me for my opinion, but I think I prefer my survival games to give me a sense of progression, however slight over this punishing game of chance. 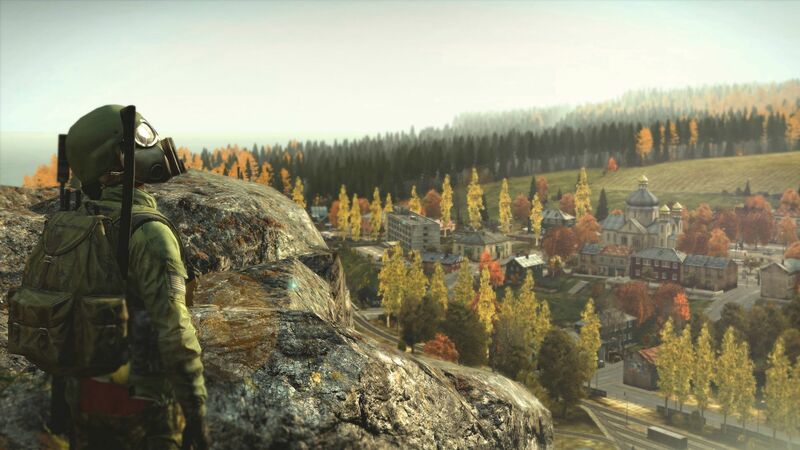 I am going to keep dipping into DayZ, not least because of the hype I felt for it five years ago, but also because it is an interesting idea to me to see how a game that has been in early access for way longer than it perhaps should have been will fare as a full release on console. Each new run I do learn something new, for example I found some pears lying on the ground which has solved my hunger issues for the short term, but I can’t get away from this feeling that the early game needs to draw new players in way sooner than it does do. There’s a distinct lack of direction and purpose that is further compounded by a lack of persistence on your character that just isn’t connecting with me. I want to be able to craft more things, perhaps build something to use as a base to explore, not spawn and immediately be faced with another player who also seems to be lacking in focus so much so that new players are the only sport worth pursuing for them.